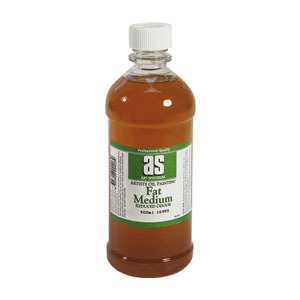 Art Spectrum Low-Odour Mediums are an alternative to the traditional Art Spectrum Medium No.1, suitable for artists' who are sensitive to the strong turpentine fumes. Art Spectrum Low-Odour Medium (Lean) is low odour oil medium for achieving fast drying and well balanced layers. 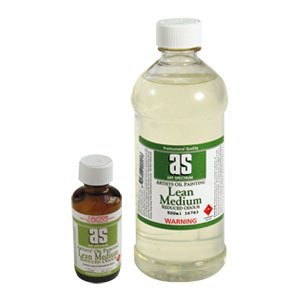 Art Spectrum Low-Odour Medium (Fat) can be used in place of gum turpentine.